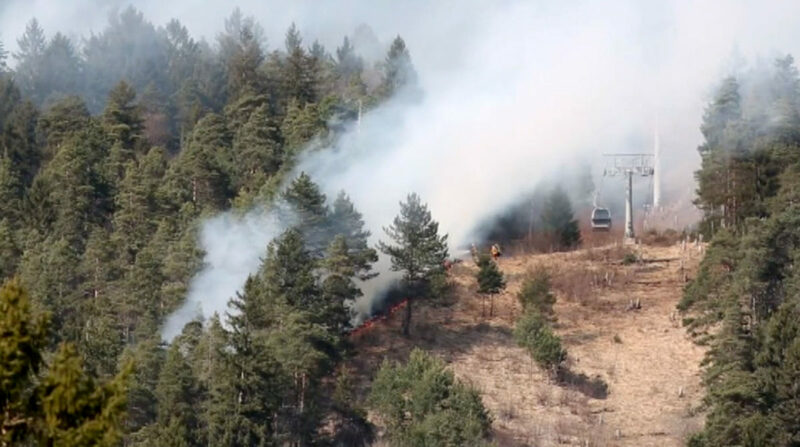 A mountain biker inadvertently started a forest fire in Austria when his brake rotor ignited a tuft of dried grass. 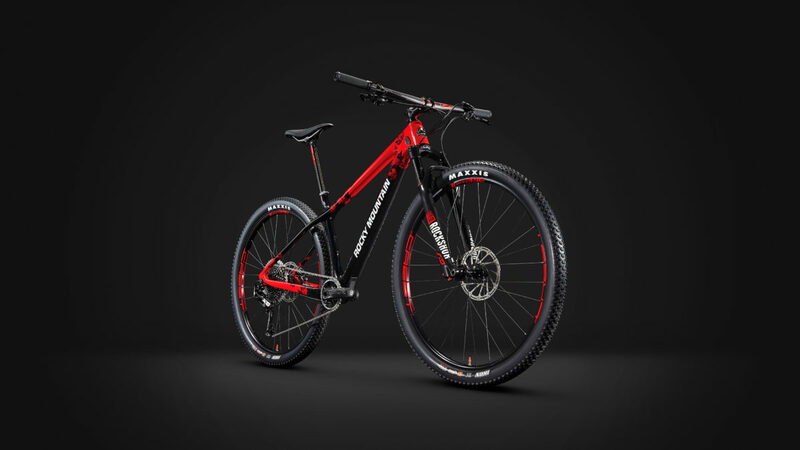 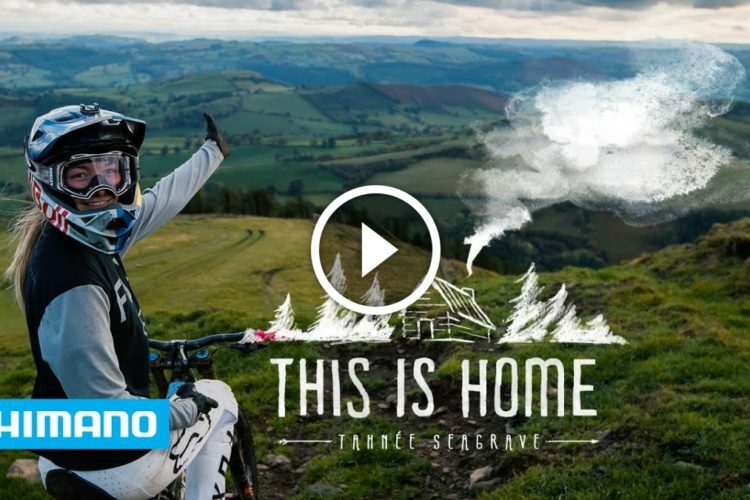 Ibis has crossed their Ripley 29er with the Mojo HD4 enduro bike to produce the Ripmo, a long-travel 29er enduro mountain bike that has already scored an EWS podium spot. 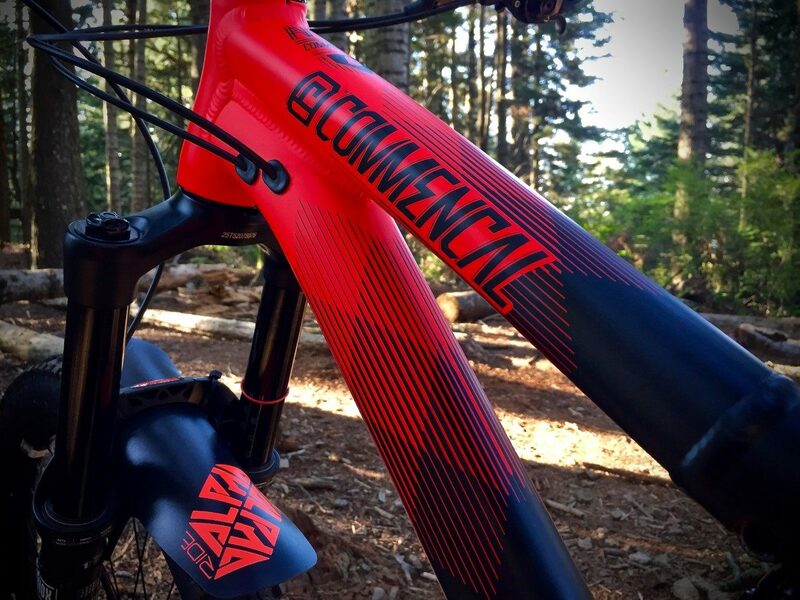 Commencal is relocating their US office from Carlsbad, California to Golden, Colorado, due in large part to the vibrant mountain biking community in Golden. 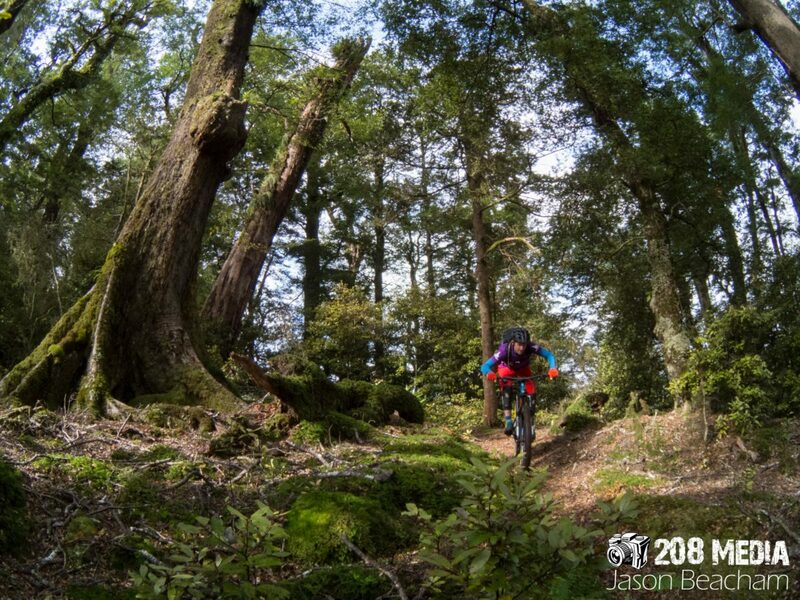 The Monster Bike Sale in Taupo, New Zealand brings 5 bike shops together offering 33 different brands, a used bike sale, and more, all next to some fantastic singletrack mountain biking. 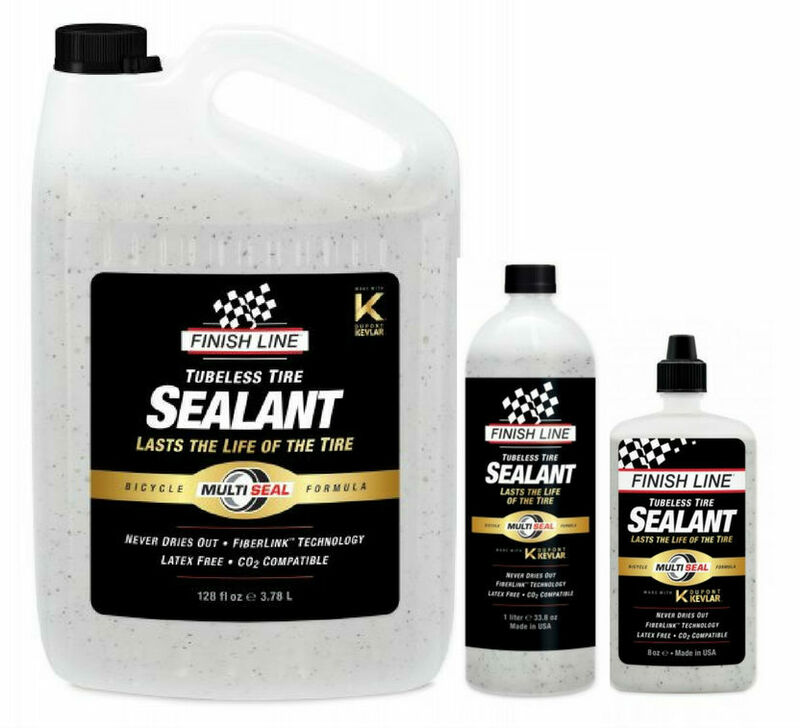 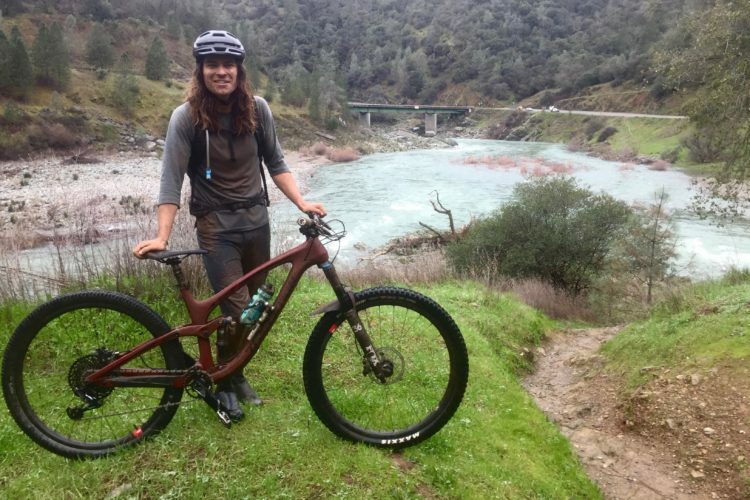 Network marketing businesses can have a negative connotation, and while it’s unlikely that any mountain bike brand would set out to create a network marketing business on purpose, Ellsworth’s new brand ambassador program appears to move toward this business model. 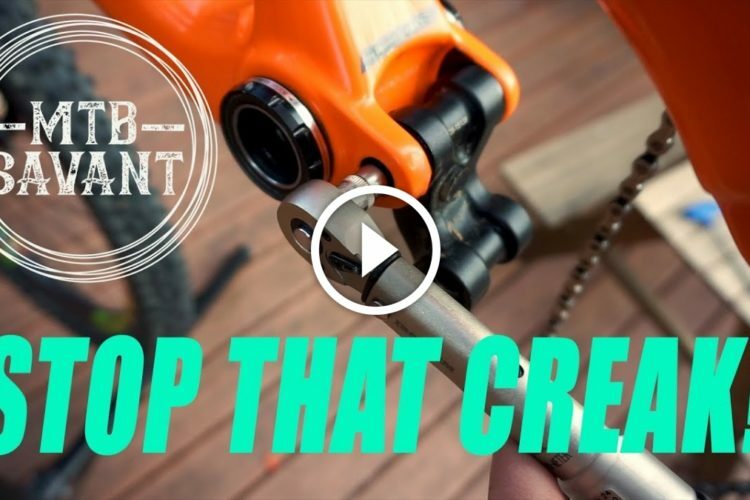 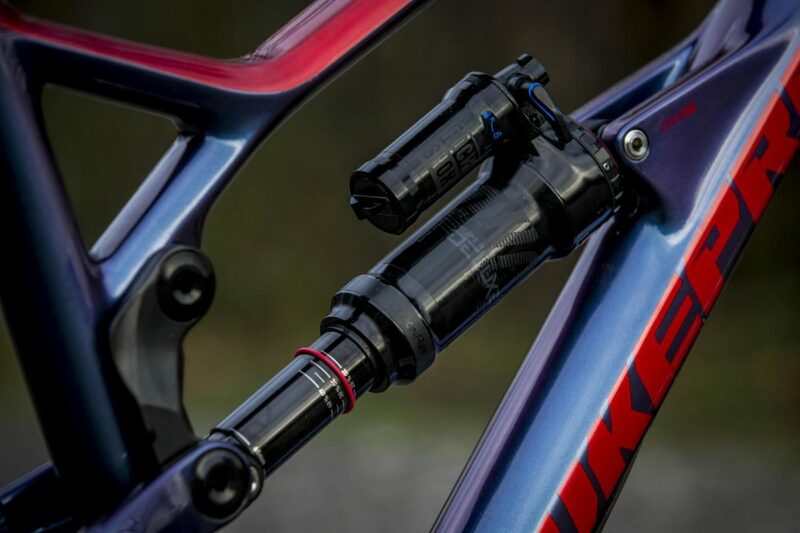 RockShox has just released a new DebonAir air spring that is now available across much of their product line, including in the new Lyrik RC2 mountain bike fork and Super Deluxe RCT shock. 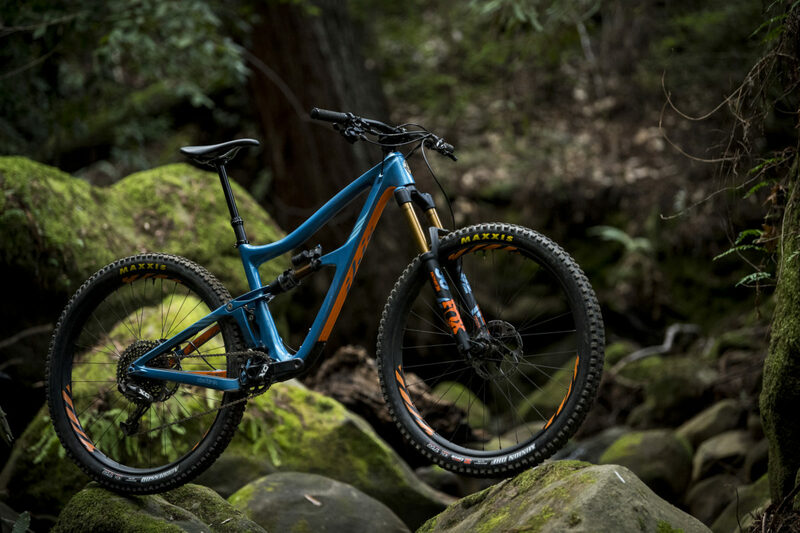 The Santa Cruz Blur full suspension cross-country mountain bike is back with modern geometry and updated features. 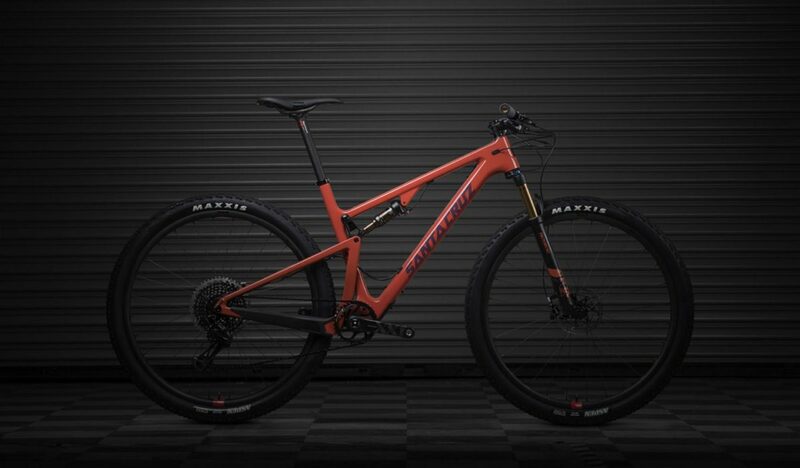 Santa Cruz has also revamped their Highball 29er hardtail for 2018. 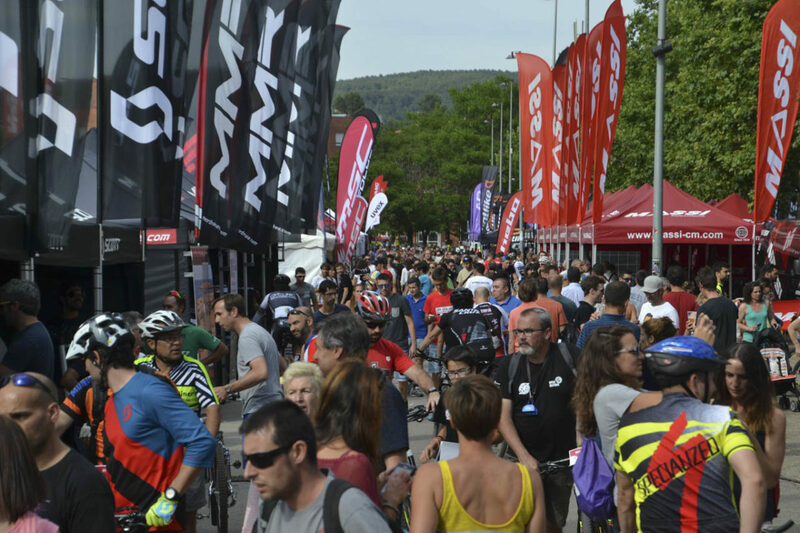 Sea Otter Europe brought in 30,000 visitors in 2017, and for 2018 over 300 brands will be in attendance. 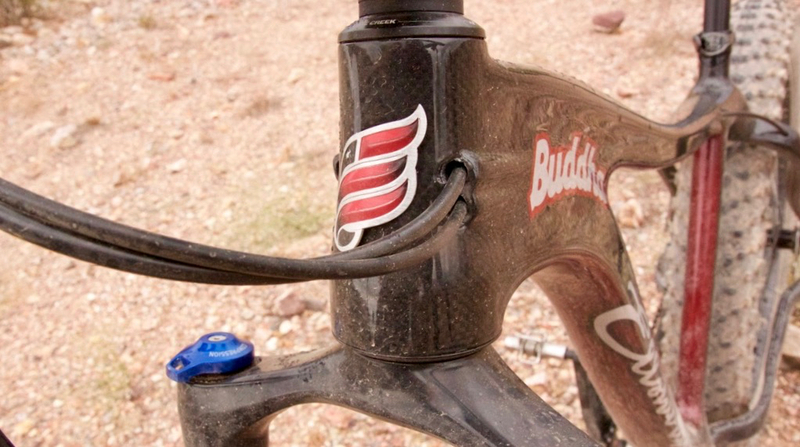 The festival will offer 400 bikes for demo rides and over 20 races and events. 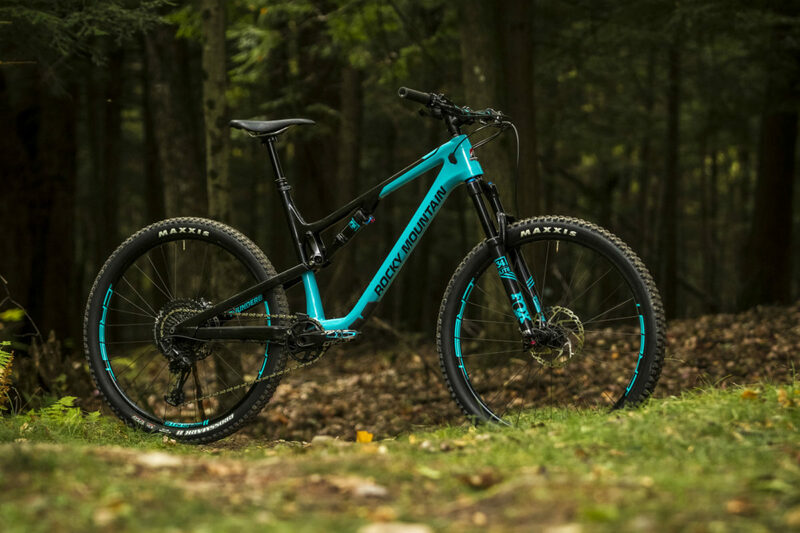 Rocky Mountain has released completely revamped the Vertex XC hardtail race bike, with an all-new carbon frame, trail-friendly geometry, new features, and updated build kits. 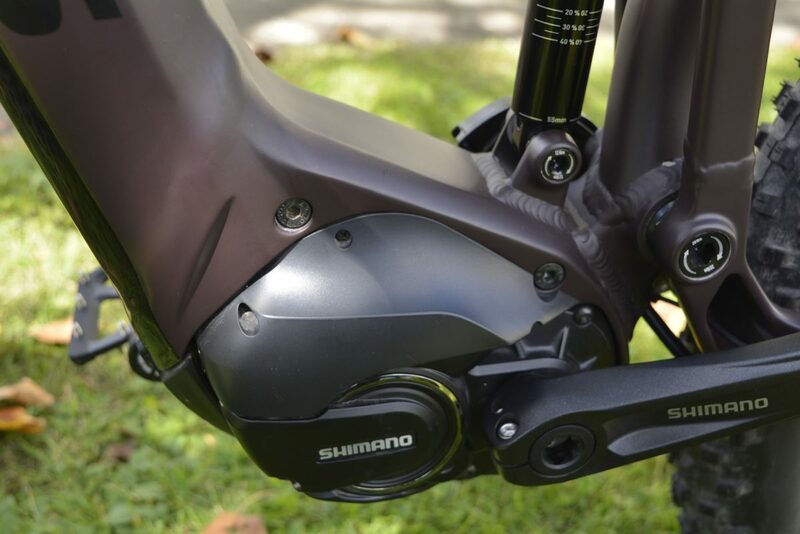 E-bikes have been banned by default from singletrack mountain bike trails in Washington State in a new bill passed by the state legislature.